BOCA RATON, FL: Jake Ehrenreich, playwright, author and academically recognized expert on Comedy, Catskills and the Holocaust, will present a completely updated version of his beloved autobiographical comedy musical A Jew Grows in Brooklyn, when A Jew Grows in Brooklyn 2.0 opens at the Mizner Park Cultural Arts Center in Boca Raton for a limited four week run from February 2 – 26. 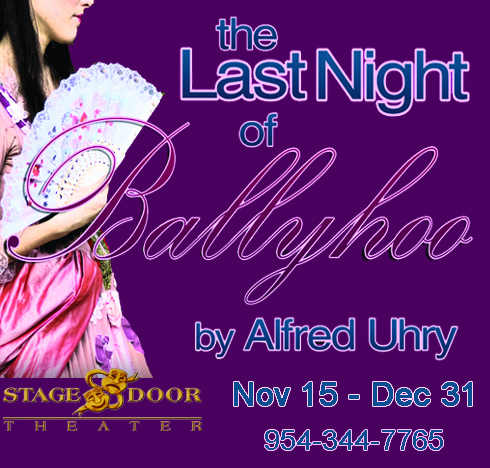 This production will be followed by an additional five performances at the Coral Springs Performing Arts Center from March 10-12. Filled with new insights gained from his years of interviews, films, writing, and performing since the original 2006/2007 record breaking show debuted at the historic Lambs Theatre in the heart of Broadway, A Jew Grows in Brooklyn 2.0 creator and star Jake Ehrenreich brings a renewed and expanded knowledge of how Comedy, the Holocaust, and the Catskills affected his life, and the lives of so many others. This new incarnation of the show, co-directed by Jon Huberth and Lisa Ehrenreich, further explores how Ehrenreich, who grew up in Brooklyn in the 1960’s-70’s, struggled with his family’s survivor history, and later with both his sisters and mother’s early Alzheimer’s disease – “and how we all must handle our individual challenges in life.” The production makes use of extensive multi-media, music and comedy to entertainingly convey its uplifting message. Ehrenreich’s extraordinary tour de force performance, filled with laughter, tears and first class musicianship, resonates with audiences of all ages. “I wanted to tell a very serious story – but make it accessible with as much joy and laughter and music as possible”. Ehrenreich has explained. Jake Ehrenreich, 60, is an award-winning actor, playwright, musician and author. He has appeared on Broadway in Dancin’, Barnum and They’re Playing Our Song and toured internationally as Ringo in Beatlemania. 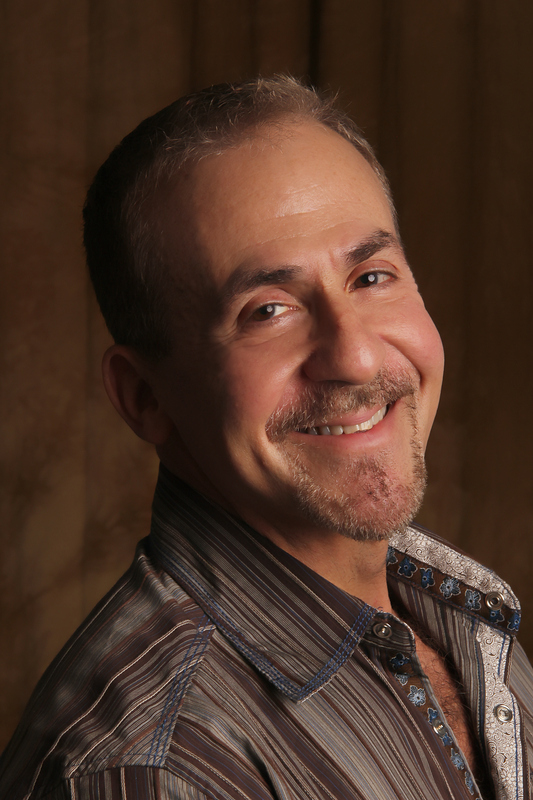 He has performed and recorded with such diverse artists as Richie Havens, Greg Allman, Whitney Houston, Tito Puente, Jay Leno, and the Smothers Brothers. A full-length book, A Jew Grows in Brooklyn: The Curious Reflections of a First Generation American was Published by HCI – (Chicken Soup for the Soul), in 2010. Ehrenreich has recorded a CD Yiddish Unplugged, and is currently taping a TV variety show debuting in 2017. Jake Ehrenreich’s unique historical writings are included in the 2016 academic anthology Summer Haven, The Catskills, the Holocaust and the Literary Imagination, along with those of Nobel laureate Isaac Bashevis Singer and Pulitzer Prize winner Art Spiegelman. His expertise is also featured in the Shoah documentary Making Light In Terezin, and he currently appears with Mel Brooks, Carl Reiner, Louis CK, and Sarah Silverman in The Last Laugh, a film exploring Comedy and the Holocaust. Jake Ehrenreich will be a special guest speaker at an upcoming screening of the film at the Miami Jewish Film Festival on January 21 and 23. Earlier this year, in recognition of his numerous accomplishments, Ehrenreich was inducted into the Brooklyn Jewish Hall of Fame; The City of New York and the Borough of Brooklyn created a special proclamation declaring A Jew Grows in Brooklyn Day; and the famous Carnegie Deli offered the ultimate honor by creating a namesake sandwich! 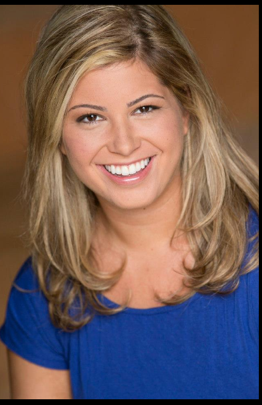 During the show’s run at the Mizner Park Cultural Arts Center, A Jew Grows in Brooklyn 2.0 will partner with the newly opened Junior’s Restaurant & Cheesecake, offering the popular restaurant’s customers exclusively priced tickets to the show. A Jew Grows in Brooklyn 2.0 will run from February 2 – 26 at the Mizner Park Cultural Arts Center, and at the Coral Springs Center for the Arts March 10-12. Tickets for A Jew Grows in Brooklyn 2.0 range from $39 – $69 and can be purchased by phone at 877-238-5596 (Mizner Park Production) and 954-344-5990 (Coral Springs Center for the Arts production) or on line at www.ajewgrowsinbrooklyn.com. Group rates are available. For more information about A Jew Grows in Brooklyn 2.0 and/or Jake Ehrenreich, please visit www.ajewgrowsinbrooklyn.com or contact Carol Kassie (carol@carolkassie.com / 561-445-9244). Click Here to Visit Jake Ehrenreich on Facebook! 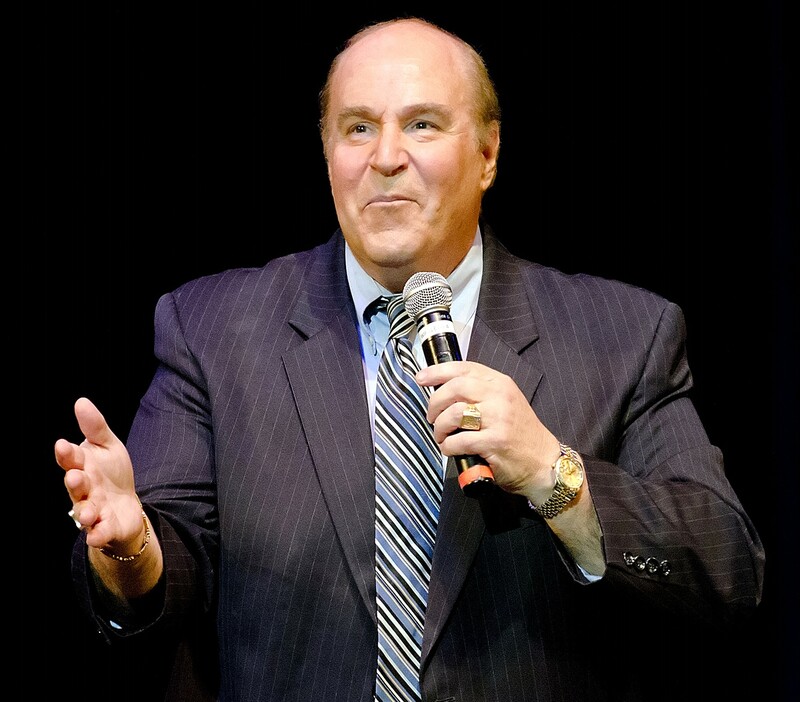 BOCA RATON, FL: Brad Zimmerman will return to South Florida this season in his highly praised autobiographical comedy, My Son the Waiter: A Jewish Tragedy. The show will run from December 15th through January 29th at the Mizner Park Cultural Arts Center in Boca Raton. My Son the Waiter: A Jewish Tragedy is the story of Zimmerman’s struggle to fulfill his dream and ‘make it’ as a comedic actor in New York. One-part standup, one-part theatrical, and all parts uproarious My Son the Waiter: A Jewish Tragedy has garnered rave reviews wherever it has played, including sold out runs at the Northshore Theatre in Skokie, Illinois, and the George Street Playhouse in New Brunswick, New Jersey, this past summer. Zimmerman worked on the script for My Son the Waiter: A Jewish Tragedy for 9 years and performed it in small venues all over the country, including a stint at Stage Door Theatre in Margate, where it came to the attention of producers Dana Matthow and Philip Roy (Respect: A Musical Journey of Women, Old Jews Telling Jokes, My Mother’s Italian, My Father’s Jewish & I’m in Therapy). 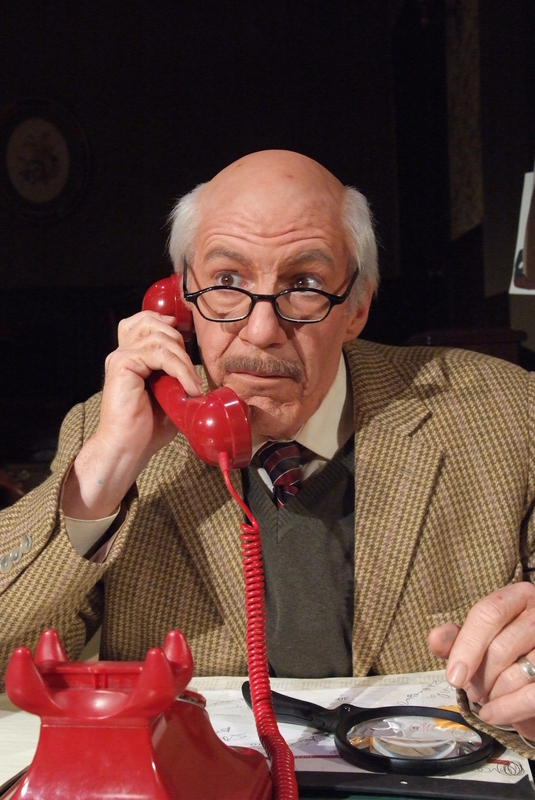 Since then My Son the Waiter: A Jewish Tragedy spent 2 years at Off-Broadway’s Stage 72 at the Triad Theatre in New York, and has toured the USA from coast to coast, including a very successful run at The Palm Beaches Theatre in Manalapan last season. My Son the Waiter: A Jewish Tragedy will run from December 15th – January 29th at the Mizner Park Cultural Arts Center in Boca Raton. 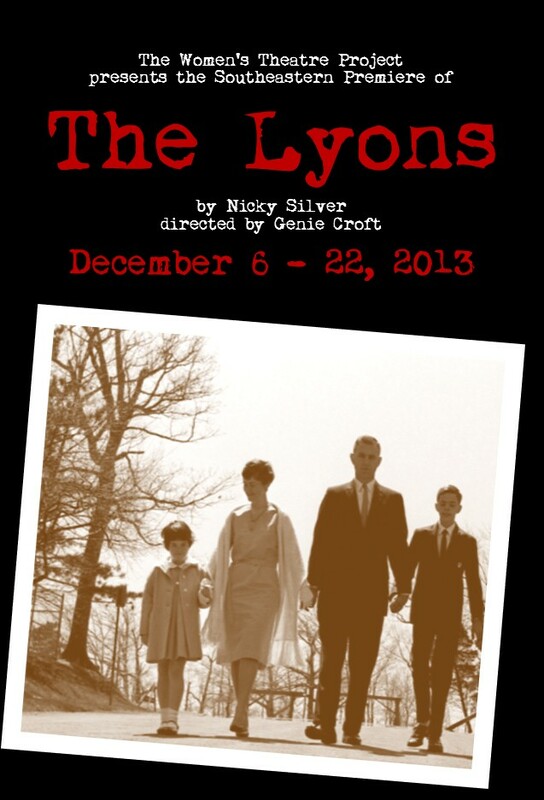 Tickets are on sale now, and are available on line at MySonTheWaiter.com or by phone at 844-448-7469. For group rates (12 +) call 888-264-1788. Tickets for My Son the Waiter: A Jewish Tragedy range from $40 – $65. For more information about My Son the Waiter: A Jewish Tragedy please visit MySonTheWaiter.com or contact Carol Kassie at 561-445-9244 / carol@carolkassie.com. “AN ABSOLUTE MUST-SEE! 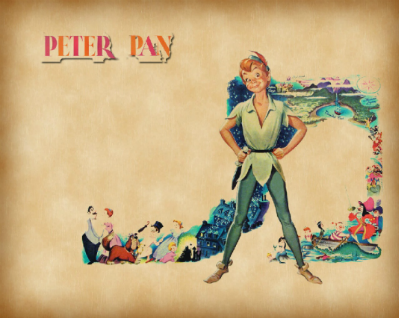 You’ll laugh and you’ll walk out of the theater with a lesson: If you can find something that you truly love, it gives your life meaning. From Lily Langtree to Cyndi Lauper and Betty Boop to Tina Turner, or from Rosie the Riveter to Britney Spears, female singers and pop stars and their music provide a vivid reflection of how much has changed for women since the beginning of the 20th century. 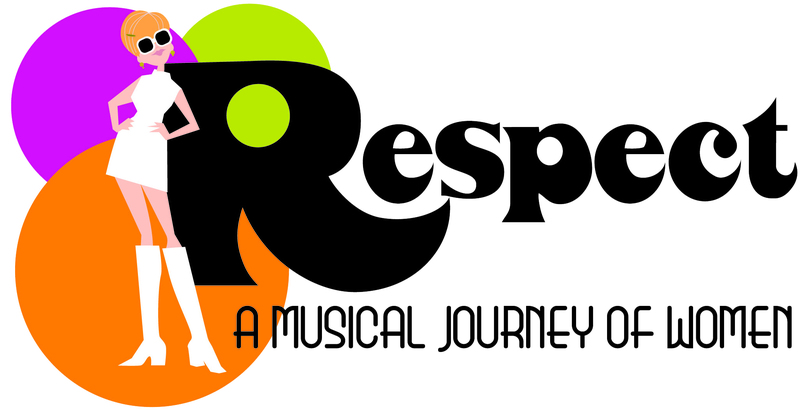 RESPECT: A Musical Journey of Women, which has evolved from a one-woman dissertation to an international hit musical revue since its debut, is an entertaining, exuberant, and exhilarating look at the lives of women as reflected in the popular music of the times. 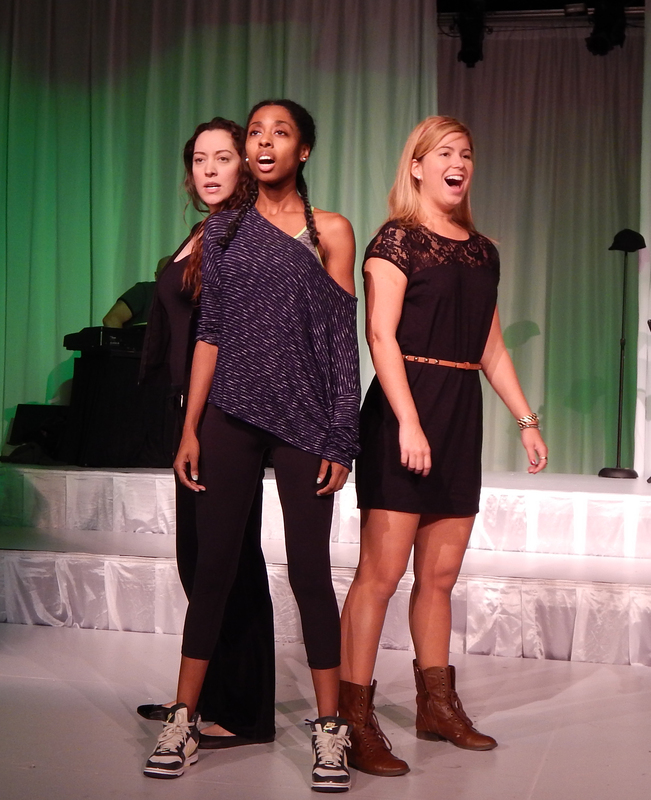 RESPECT: A Musical Journey of Women will run from December 5th through January 5th at the Mizner Park Cultural Arts Center’s Studio Theatre in Boca Raton. 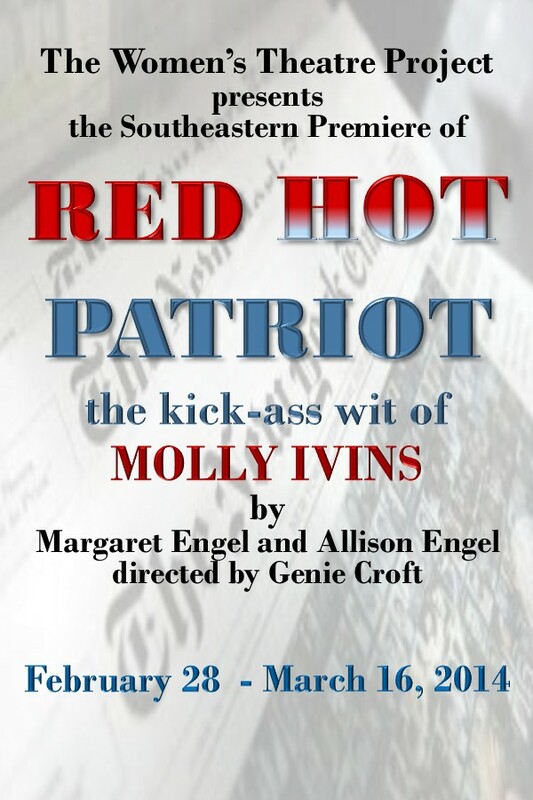 This production, which is part of the BRTG’s newly extended season, is a return of the very first, wildly popular Florida incarnation of RESPECT and will be directed by the show’s original director, Peter J. Loewy. 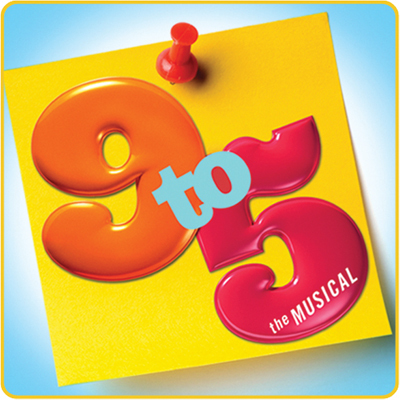 Featuring an ensemble cast of four and a live band, and combining excerpts of 60 songs including “Someone to Watch Over Me,” “I Will Survive,” “I Will Follow Him,” “These Boots are Made for Walking,” “What’s Love Got to Do with it,” and “Hero” with women’s own stories about finding dreams, lost love, relationship issues, entering the workforce, gaining independence, and more, RESPECT has resonated with audiences around the world. Men as well as women will have no trouble at all identifying with the messages of encouragement and empowerment that RESPECT portrays. 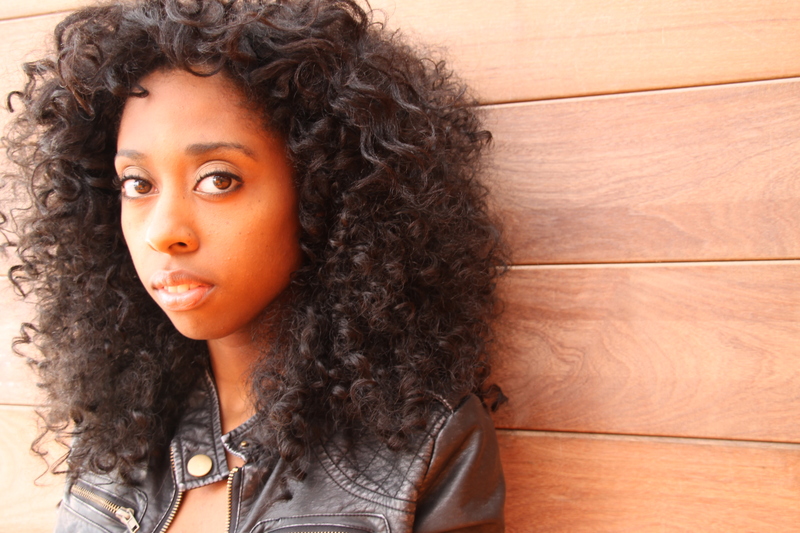 Along with Sharyn Peoples, who recently received rave reviews in Slow Burn Theatre Company’s production of Next to Normal, Carla Bordonada, Nicole Kinzel, and Ziarra Washington will make up the cast of RESPECT: A Musical Journey of Women; the show’s original musical director, Phil Hinton is also on board. There will be two special New Year’s Eve ‘champagne performances’ of RESPECT (at 4 pm and 9 pm) on December 31st. $30 for groups of 20 or more. as it takes to the road! 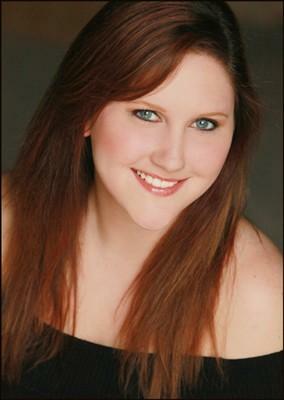 The Boca Raton Theatre Guild has added four additional productions to its 2013-2014 season. Under the direction of Artistic Director Keith Garsson and a forward-thinking board of directors, the company has decided to expand their reach and venture beyond their home base, The Willow Theatre in Sugar Sand Park. The BRTG, who recently announced they have combined their 2013-2014 Willow Theatre season with that of The Women’s Theatre Project, has been consistently evolving in recent years, “And this is just the next step,” explains Garsson. Sunny Thompson will star in Marilyn: Forever Blonde at the Township Center for the Performing Arts from November 21st to December 1st. 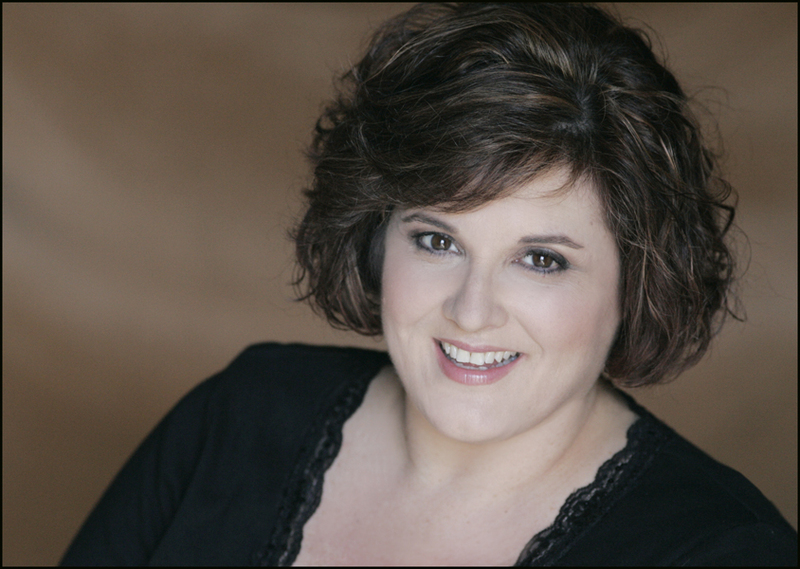 Thompson has received rave reviews for her masterful portrayal of the still popular legend nationally and internationally. 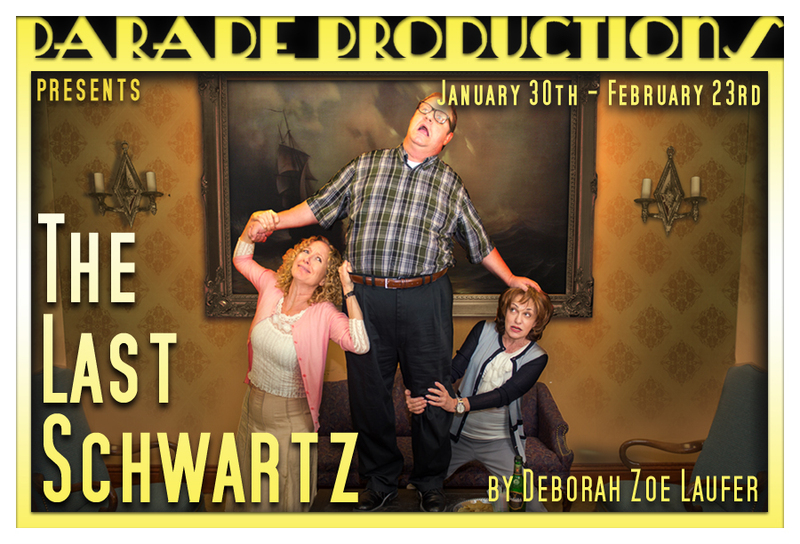 The show will also play at the Mizner Cultural Arts Center’s Studio Theatre from January 9th – 11th. 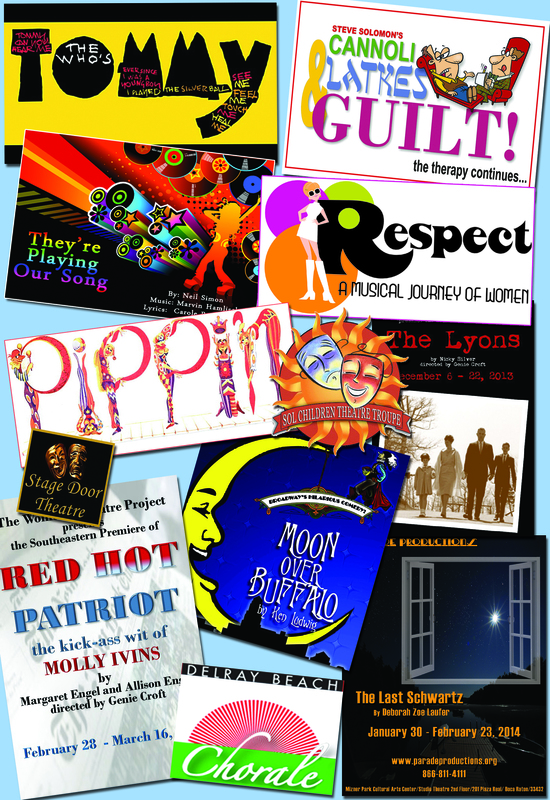 The Boca Raton Theatre Guild will team with Peter J. Loewy and present RESPECT: A Musical Journey of Women from December 5th through January 5th at the Mizner Park Cultural Arts Center’s Studio Theatre. This is a return of the very first, wildly popular Florida incarnation of RESPECT and will be helmed by Loewy, the show’s first director. RESPECT: A Musical Journey of Women details the journey of women told through Top-40 music. Combining excerpts of 60 songs including “Someone to Watch Over Me,” “I Will Survive,” “I Will Follow Him,” “These Boots are Made for Walking,” “What’s Love Got to Do with it,” and “Hero” with women’s own stories about finding dreams, lost love, relationship issues, entering the workforce, gaining independence, and more. 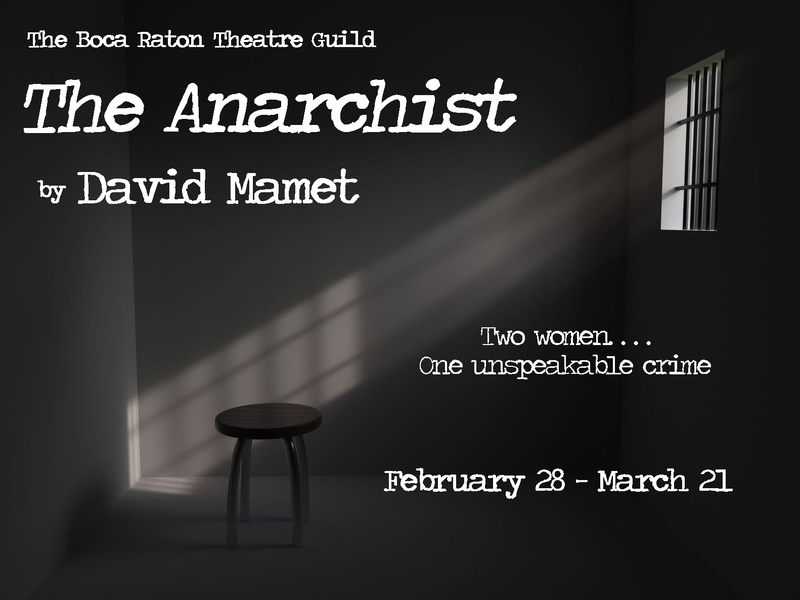 From February 28th – March 21st audiences will have the opportunity to see the Southeast American premiere of Pulitzer Prize-winning playwright David Mamet’s The Anarchist, starring Carbonell Award-winner Patti Gardner and Jacqueline Laggy. Two women and one unspeakable crime highlight this searing drama as one character’s radical past in the turbulent 70s comes back to haunt her….again. This production will take place in the Andrews Living Arts Studio, an intimate, 50 seat black box theatre well suited to the play. Everyday Rapture was praised by critics and audiences alike when it played on Broadway in 2010. Margot Moreland will star in the Southeast premiere of this Tony Award-nominated musical story of a young woman’s psycho-sexual-spiritual journey on the rocky path that separates her mostly Mennonite past from her mostly Manhattan future. Her life takes her from the cornfields of Kansas to the clover fields of New York (with a disturbing detour through YouTube). Featuring songs made famous by Harry Nilsson, The Band, David Byrne, Roberta Flack, Mister Rogers, The Dap Kings and Judy Garland. Everyday Rapture will run from April 25th – May 11th at the Mizner Park Cultural Arts Center, and from May 25th – May 27th at the Willow Theatre in Sugar Sand Park. Tickets: $38/ $33 if purchased before November 15/$30 for groups of 20 or more. The second round of auditions for the Boca Raton Theatre Guild/Peter J. Loewy production of RESPECT: A Musical Journey of Women will be held on Monday, September 23 at the Mizner Park Cultural Arts Center/Studio Theatre, 2nd Floor (201 Plaza Real, Boca Raton, Florida 33432), from 10 am – 4 pm. 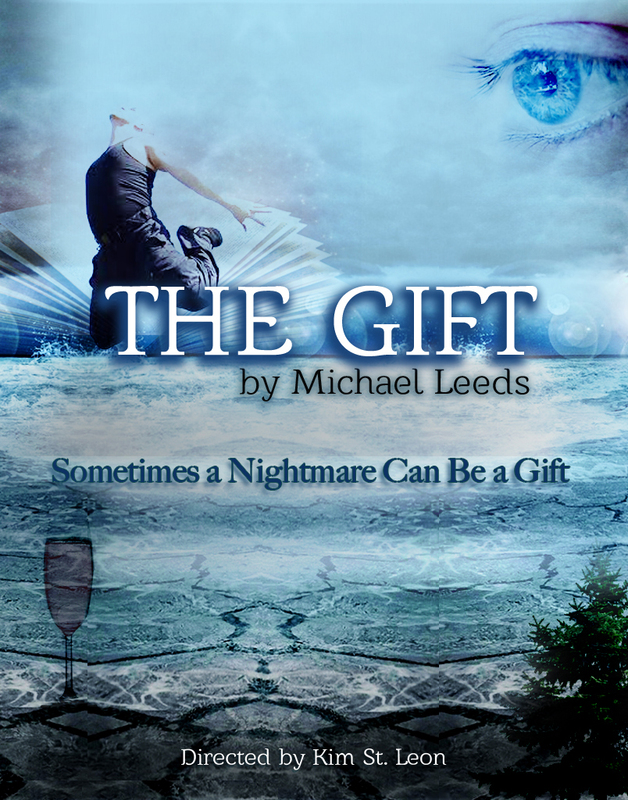 Sometimes a nightmare can be a gift… Parade Productions will present a premiere reading of award-winning South Florida playwright/director Michael Leeds’ new work, The Gift. 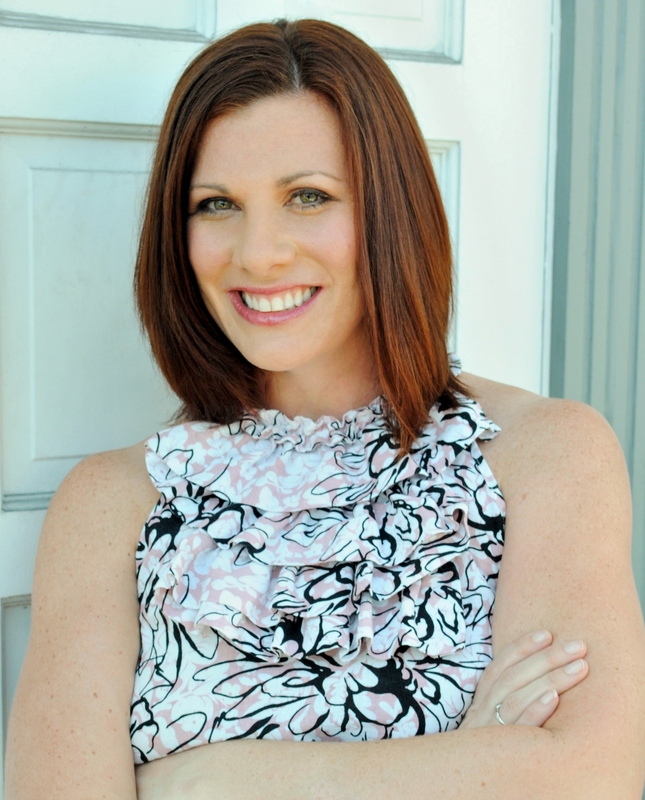 The reading will take place on July 1st at 7:30 p.m., at the Mizner Park Cultural Arts Center’s Studio Theatre in Boca Raton and will feature actors Clay Cartland and Lindsey Forgey. This FREE reading is part of the South Florida Theatre League/WLRN sponsored Summer Theatre Fest program. 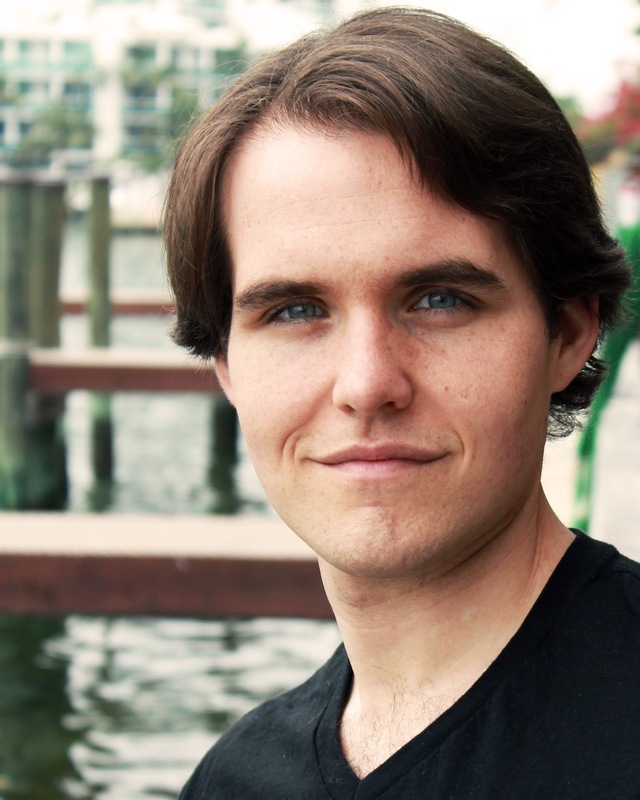 Although he is primarily recognized as one of South Florida’s finest and busiest directors, Leeds has also had great success as a playwright, screen writer, and choreographer. He co-wrote and directed the Broadway musical Swinging on a Star which received a Tony Award nomination for Best Musical as well as a Drama Desk Award nomination and a Theatre World Award. Off-Broadway he directed and choreographed Hello Muddah, Hello Faddah – The Songs of Allan Sherman, starring Tovah Feldshuh & Mary Testa, for which he was nominated for a Drama Desk Award for Best Director and Best Choreographer. His extensive resume also includes work on films such as End of Summer, starring Jacqueline Bisset and Peter Weller (choreographer); he co-wrote The Simian Line starring William Hurt, Lynn Redgrave and Tyne Daly and The Last Film Festival, starring Dennis Hopper, and Jacqueline Bisset. Leeds’ plays include The First Step, Who Killed Joan Crawford, and a new version of Cole Porter’s Red, Hot And Blue. His recent directing credits include Mack and Mabel (Carbonell Award Best Musical), Lend Me A Tenor, My Fair Lady and The Light In The Piazza (Carbonell nomination Best Musical, Silver Palm Award for Direction) at Broward Stage Door, and Driving Miss Daisy and Chapter Two at The Plaza Theatre. 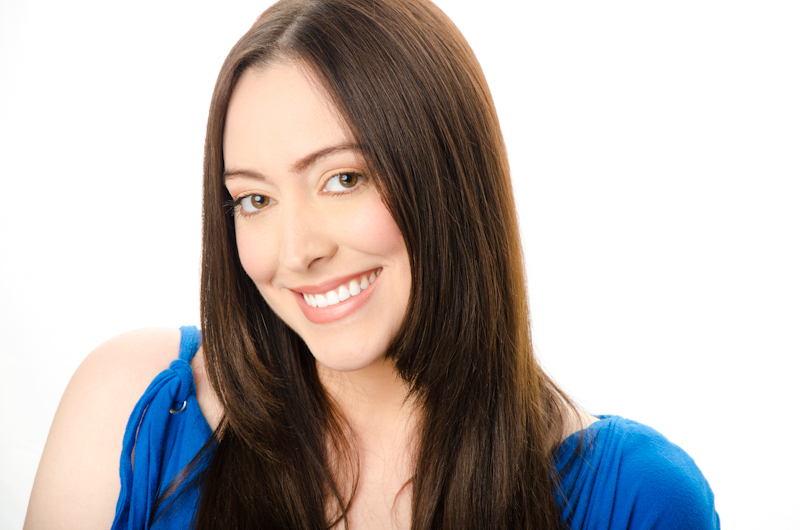 Leeds also teaches adult acting classes in Fort Lauderdale and Boca Raton. This production is open to the entire community. Seating is ‘first come/first served’. For more information about Michael Leeds, visit www.leedsworkshop.com or contact Carol Kassie at ckassie@gmail.com/561-445-9244.